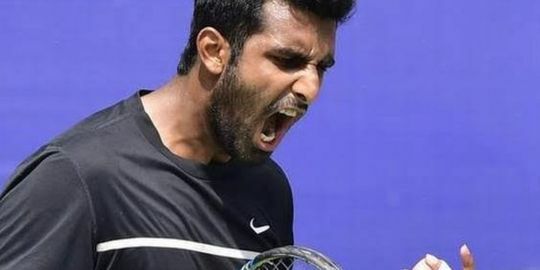 After an under the first Grand Slam event of his career, Prajnesh Gunneswaran has expressed that his next goal is to get into the top 100 of the of the singles category tennis rankings. 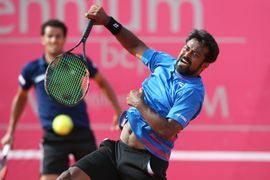 Gunneswaran is currently the top-ranked Indian singles player and is ranked 109th in the World. 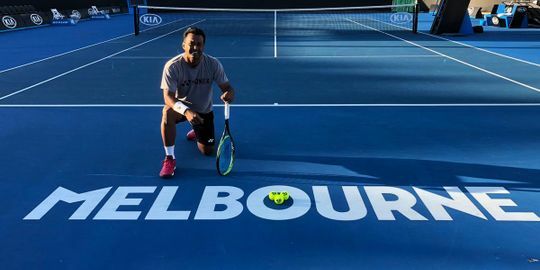 While the popular belief still remains intact that there’s a massive wedge between the top three ranked men in tennis and the rest, the Gen Y players sure know how to make things look cool. 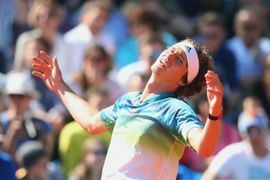 Alexander Zverev proved it on Thursday when he managed to draw loud cheer even after a wrong serve.